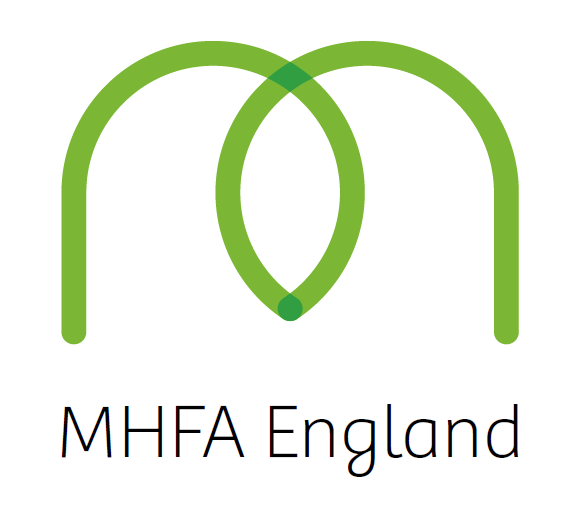 Mind Matters offers the full range of Mental Health First Aid England licensed MHF A courses. MHFA courses have been developed to meet the needs of a variety of organisations and groups. They are all evidence based internationally recognised courses, and are flexible to meet your needs. 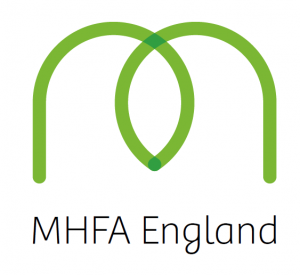 Half day MHFA training courses raise awareness, full day MHFA course equip you to be a Champion in Mental Health and how to support others, and the full two day courses equip you to be a Mental Health First Aider.